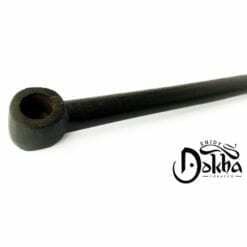 A large 250ml Ayub Dokha blend is very hot! 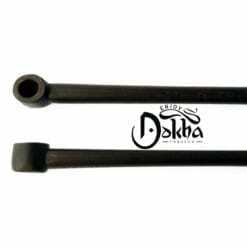 The 250ml Ayub Dokha is spicy on the inhale and exhale and is sure to wake you up in the morning. 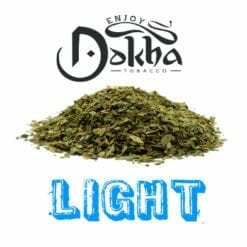 Its spicy flavour is complemented with a tailspin buzz and perfect for regular Dokha smokers. 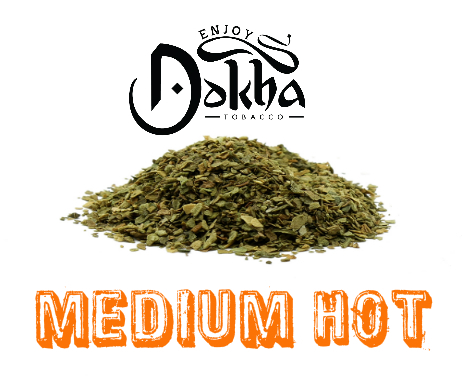 This is a hot blend of Dokha.